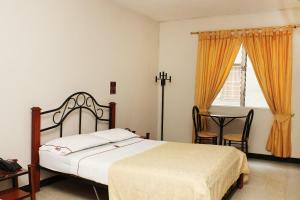 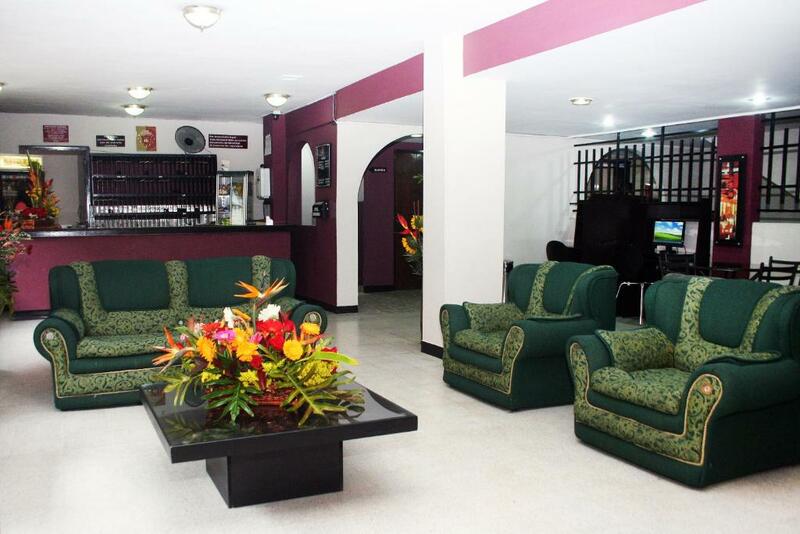 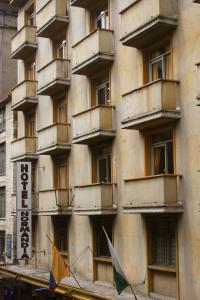 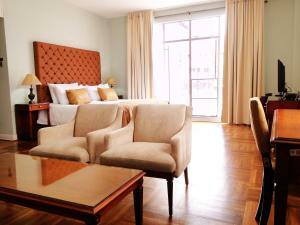 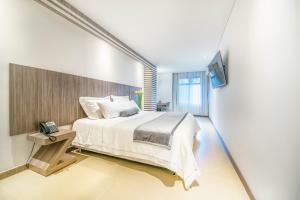 Hotel Normandia offers rooms with free Wi-Fi and plasma TVs in Medellin, 300 meters from Botero Park. 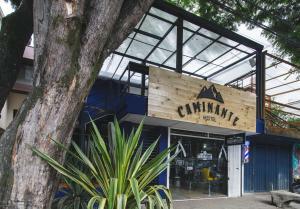 A restaurant serving international dishes is featured. 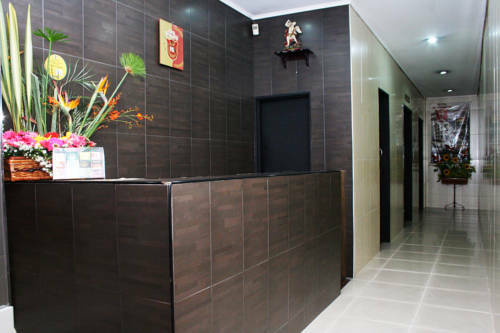 the property is on the commercial area and financial area. 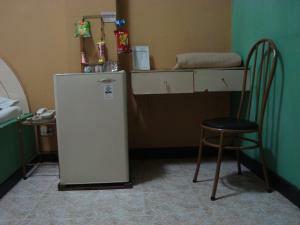 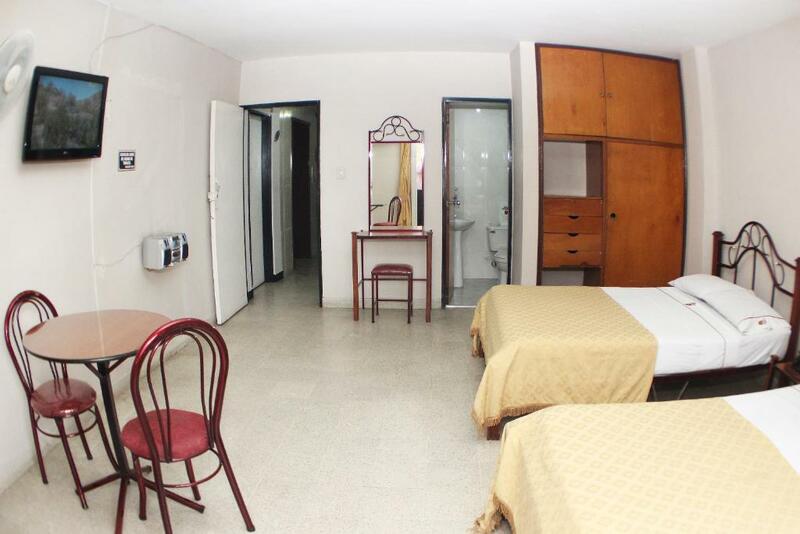 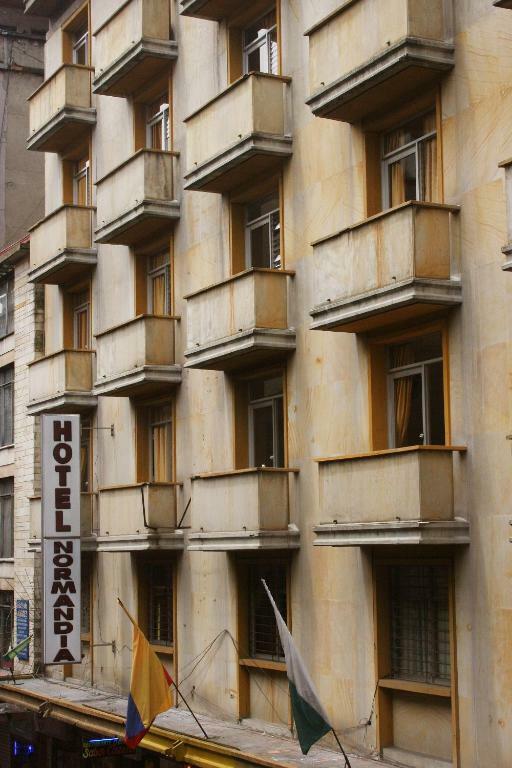 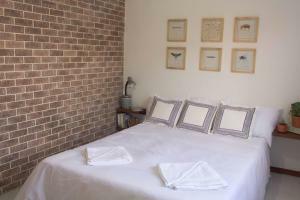 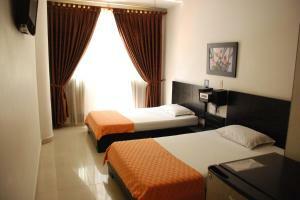 Decorated with tiled floors, rooms at Hotel Normandia are very bright. 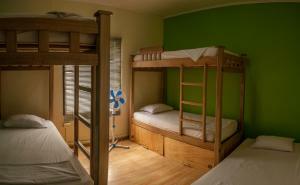 All of them have fans and private bathrooms. 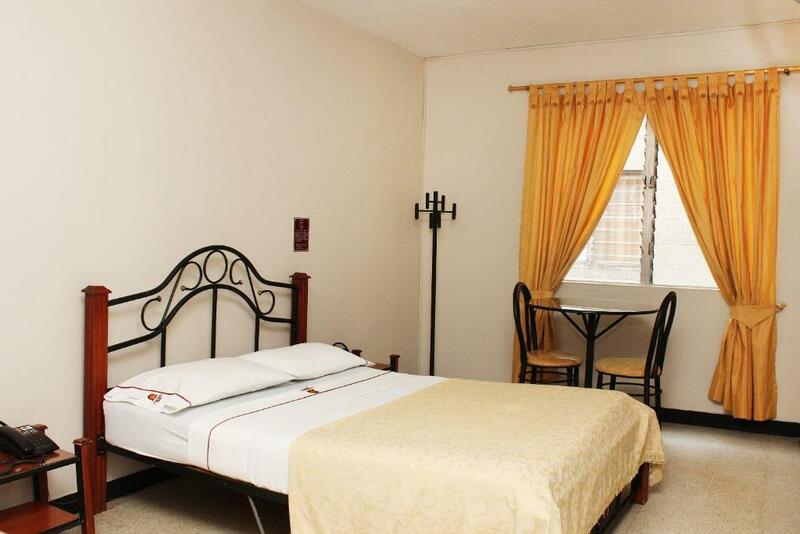 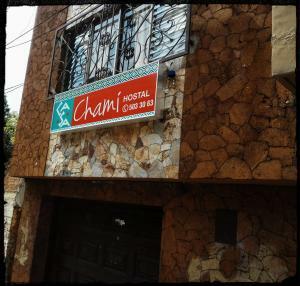 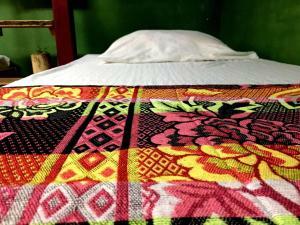 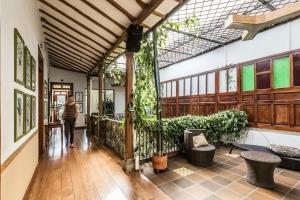 Hotel Normandia is 300 metres from Antioquia’s Museum.